Are you living a life full of stress? 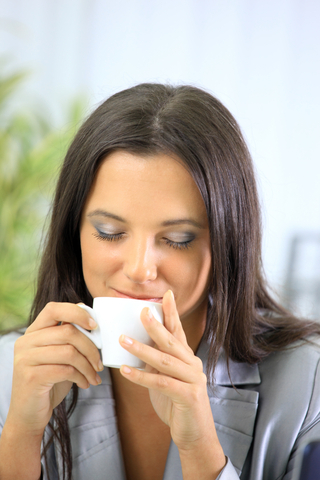 Wondering how you can make a breakthrough & finally eliminate all your stress? 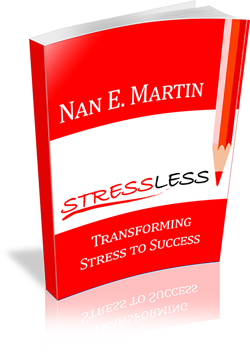 In Stress Less: Transforming Stress to Success, Nan Martin teaches you exactly what you need to do in order to live a stress free life. The key piece of information you'll discover is Nan's ERASE formula. Just like it sounds, your life will be transformed once you've learned to ERASE stress from your life! Nan E. Martin was born into an environment that appeared picture per-fect from the outside but it was far from that. Mental, emo-tional and physical abuse and drama-trauma colored most of her childhood with negativity to the point where she even attempted to take her own life when she was a teenager. 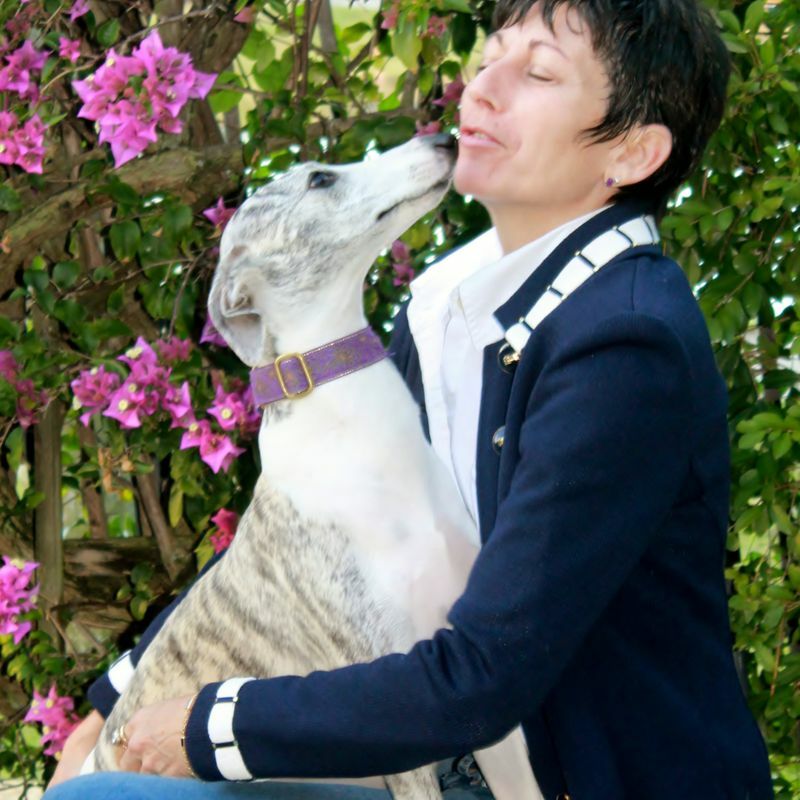 Nan’s intuitive gifts, ability to walk through anything and transform her negative childhood events from stress to success, not only gave her the determination to break through barriers for herself but for her clients around the world. The peace she found is now the core foundational work of her coaching program and is changing lives across the globe. Nan privately works with her client’s one on one via phone and in transformational break through intensives to transform anything in life from stress to success.